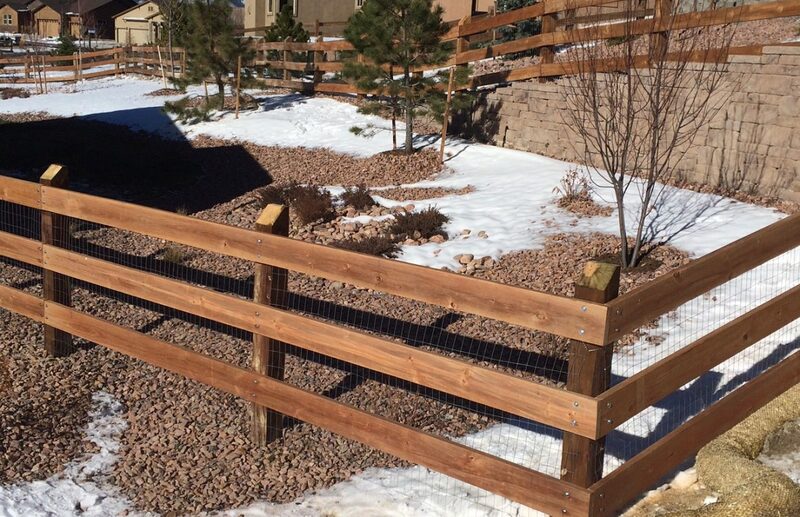 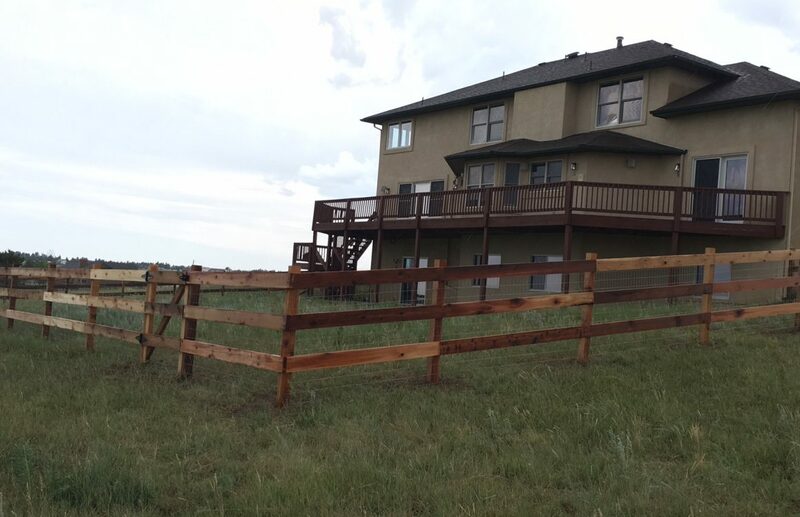 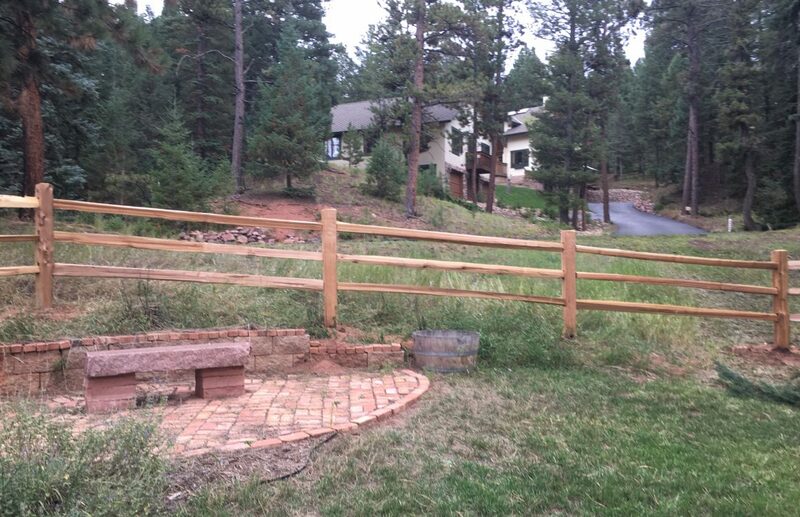 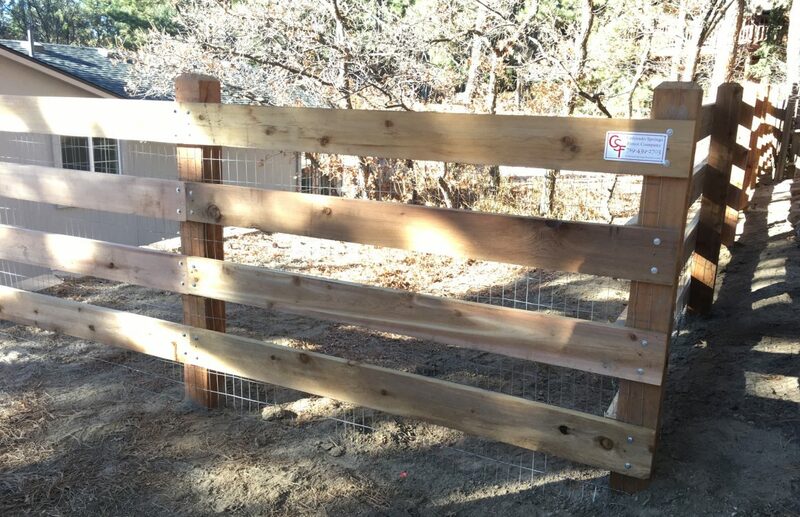 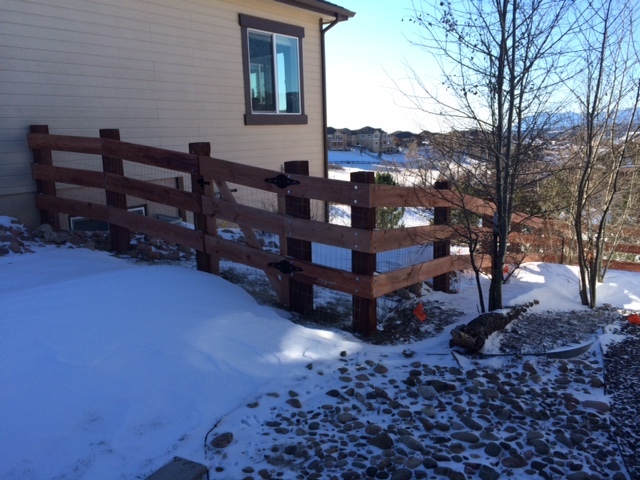 Post and Rail fences are available in traditional Split Rail or Post and Dowel (round rail). 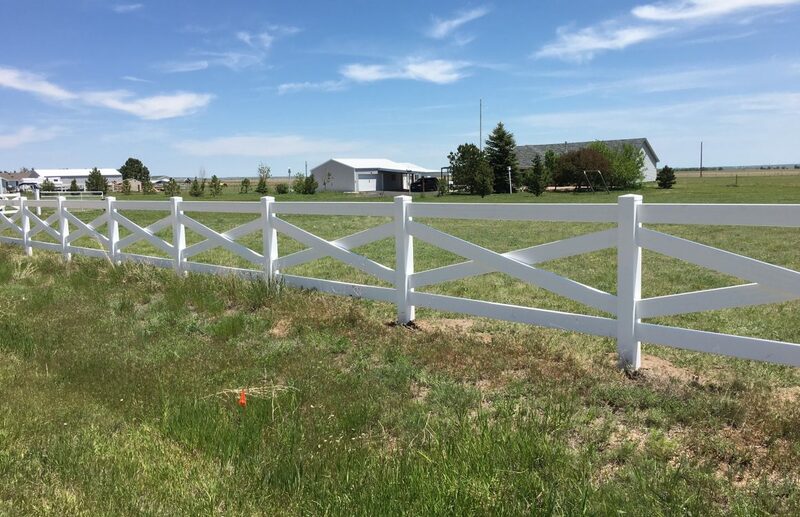 They are also available in vinyl and in a variety of dimensional lumber styles using 4×4, 4×6 or 6×6 posts, and 2×6, 2×8, or 2×10 rails. 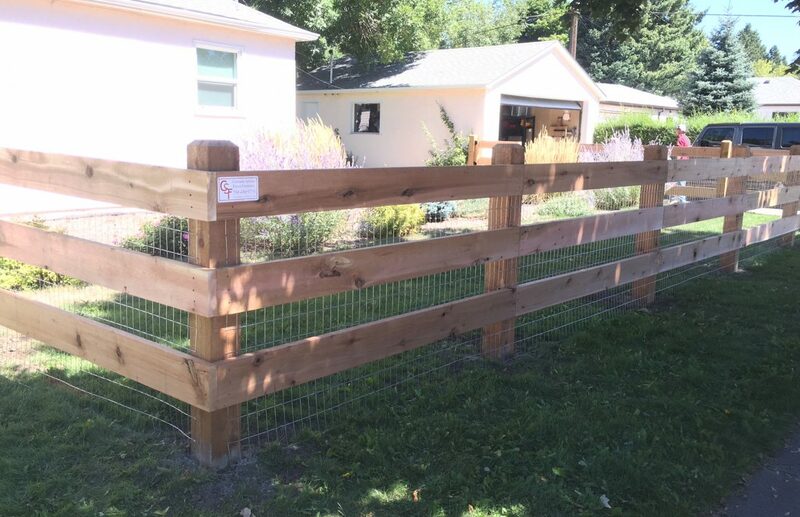 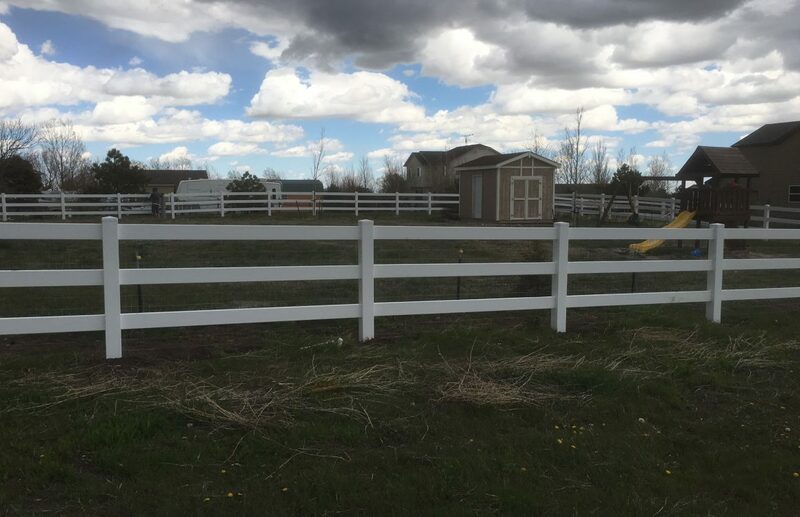 Styles also vary from 2-4 rail fence options.